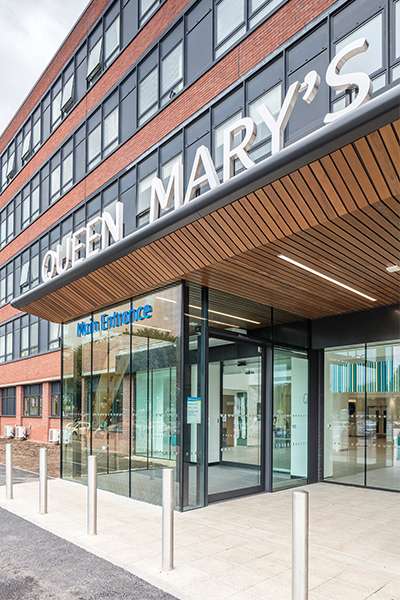 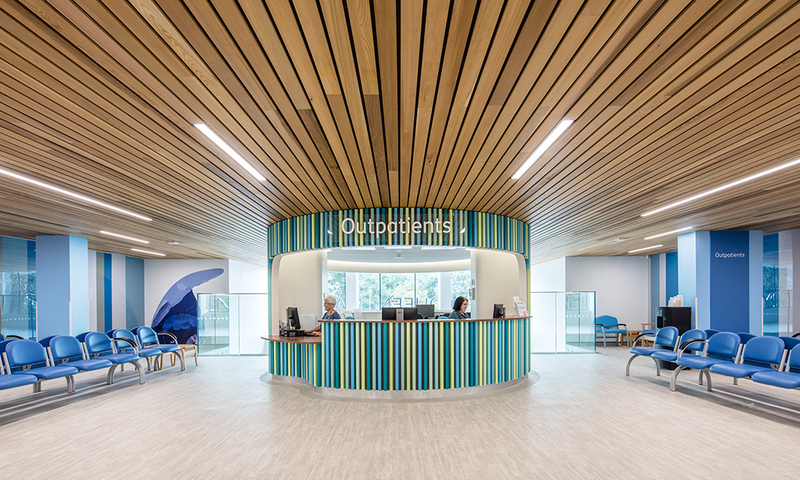 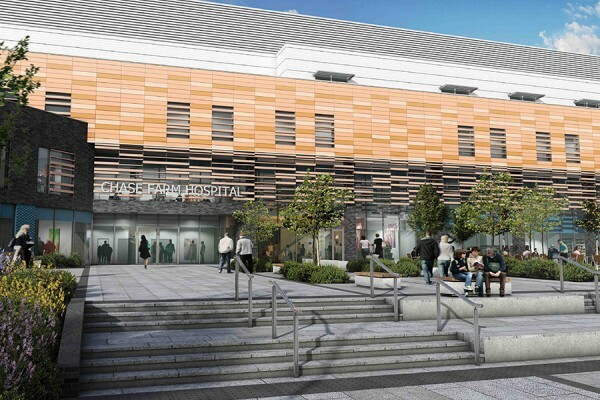 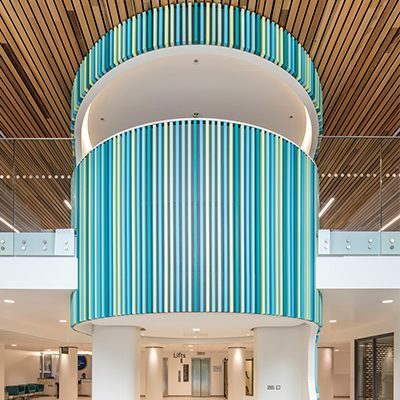 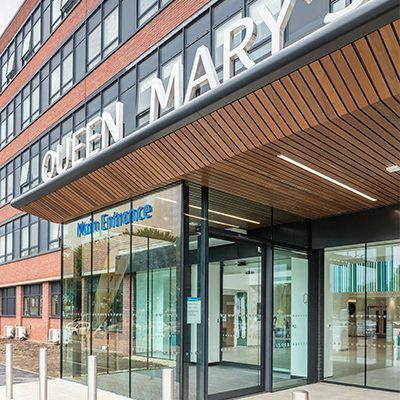 Thomasons has been appointed as structural engineers on the £30m transformation of Queen Mary’s Hospital in Siducp for Oxleas NHS Foundation Trust. 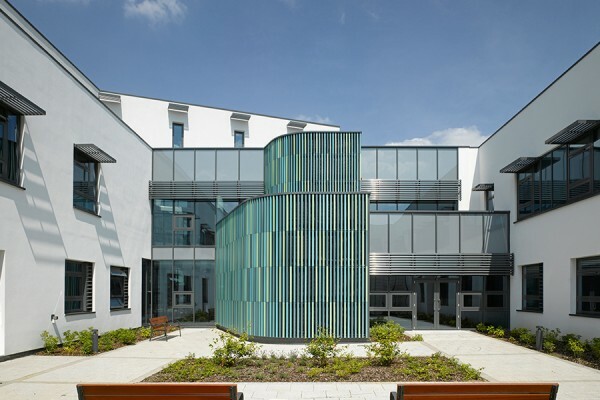 The redevelopment focuses on one of the main buildings, Block B. 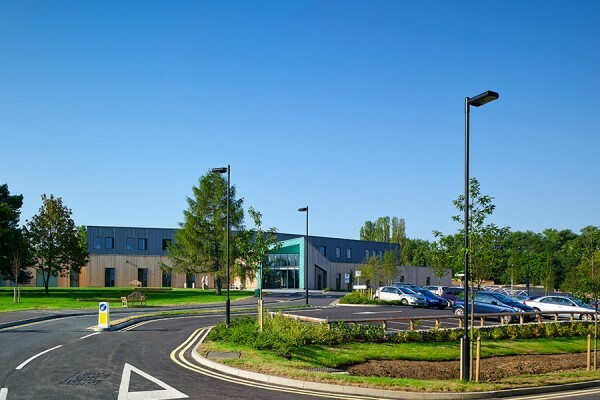 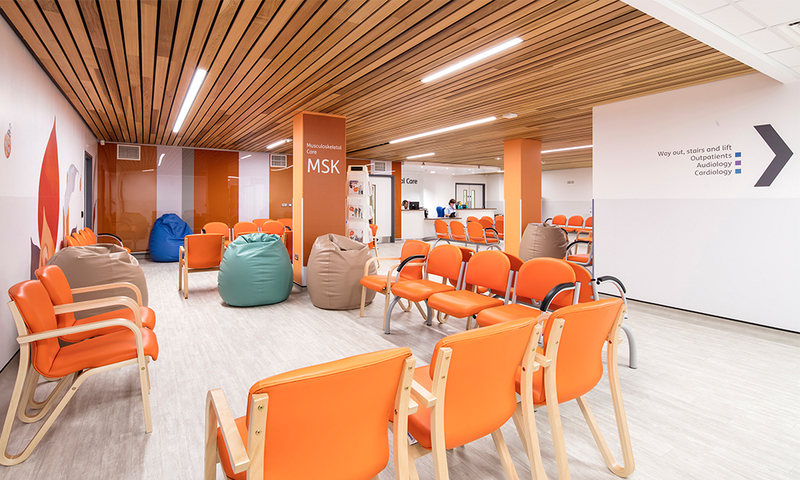 With phase 1 now complete, the past 13 months have seen the ground and first floors renovated to provide modern clinical accommodation and bring together outpatient services. 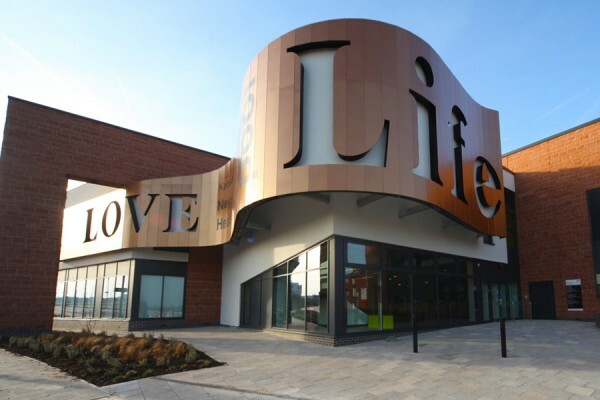 Thomasons re-designed the main entrance to give visitors a better experience on arrival and enhance the natural light flowing into the building. 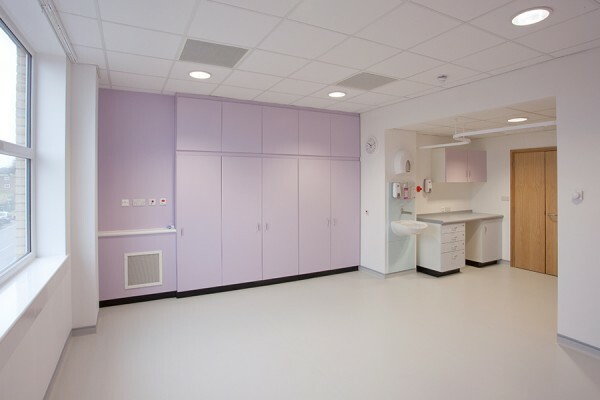 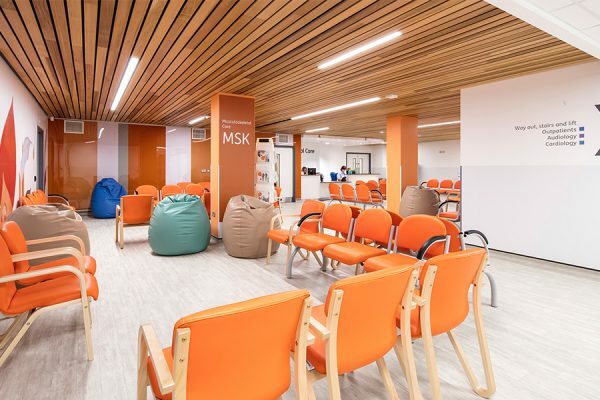 A light well was infilled on the ground floor to create a new clinical space and an external single storey extension was added. 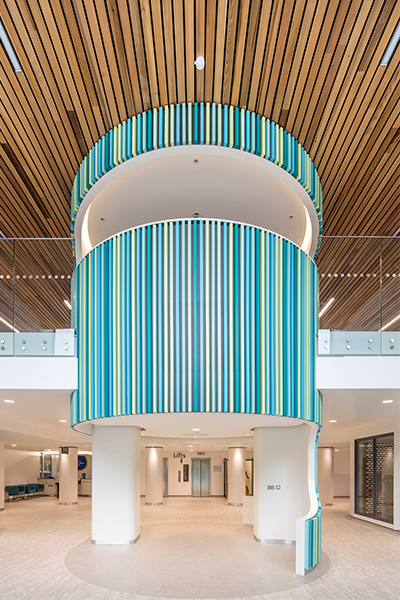 In addition, new plant was installed on the roof and new service risers were constructed to serve every floor of the building.